We will be extending our February sale pricing to those who are interested in joining! 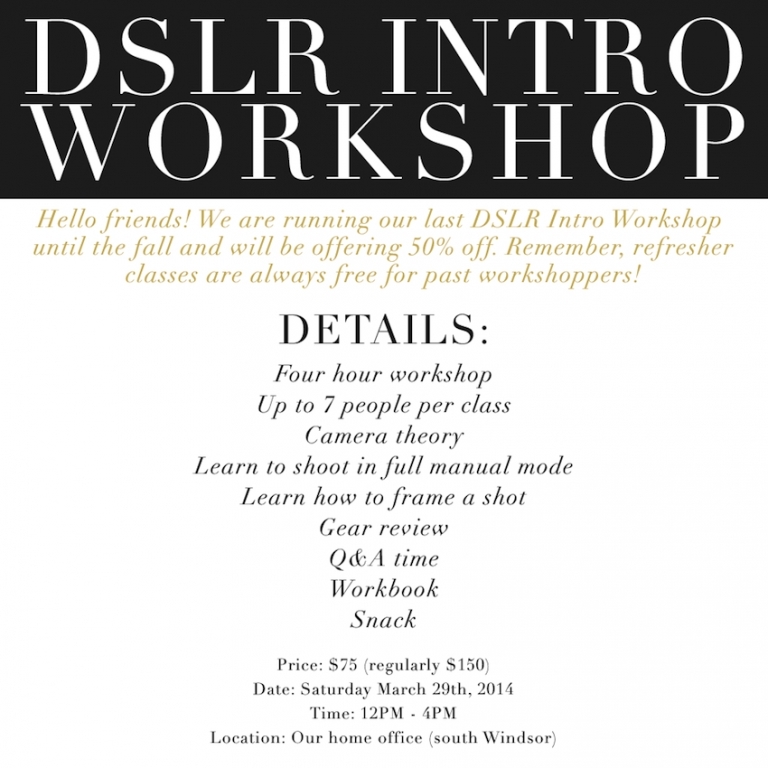 Remember, past workshoppers are always welcome to come for a free refresher class. Hope to see you there!